Tell us a little about you (your background, your job, what makes you tick or anything else you think our Mommybites moms will find interesting). 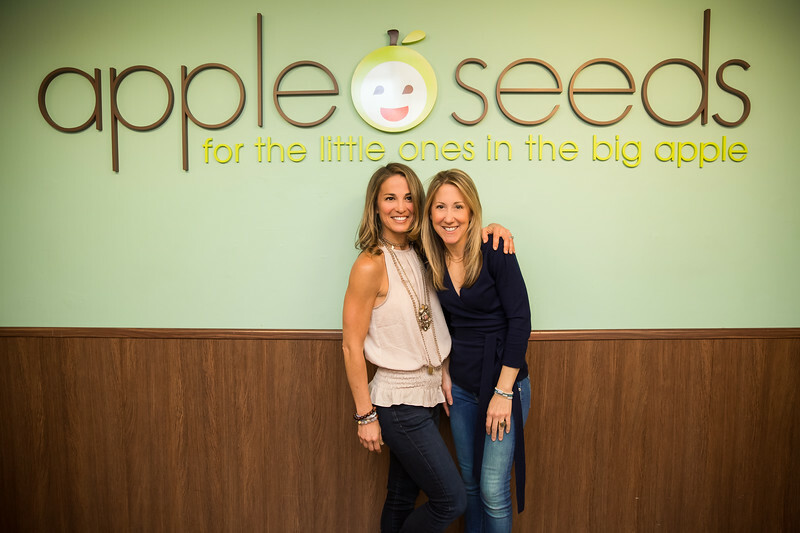 We started dreaming of a life where we could bring our kids to work with us, and along with our husbands, started an indoor play space for families with young children called apple seeds. A couple of years into apple seeds we launched a music program called songs for seeds. songs for seeds is a three-piece rock band for kids that teaches so much more than music hitting many aspects of early childhood development. It quickly became our most popular class and so we are now franchising so we can share the program with kids across the country.